Going to the Beach this Summer? Watch Your Kids! 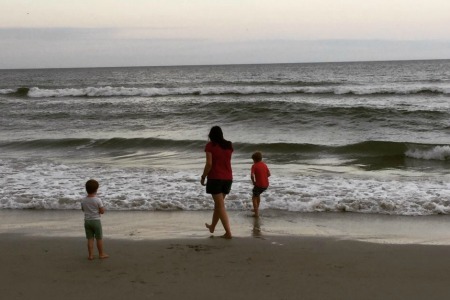 Last week my family and I drove down to the coast to celebrate my son’s 7th birthday at Carolina Beach. We had a great trip, but not without some excitement. On Saturday afternoon, the waves were high and the tides were strong as a result of storms in the area. While our kids were busy building sand castles, every parent’s worst nightmare was unfolding in what could have been an absolutely tragic afternoon. It all started while Charlie (my son) and I were playing in the water and I heard some commotion down the beach. About 50 yards down from us I saw some folks pulling what appeared to be a lifeless body out of the ocean. Give credit to the lifeguards, they hopped into action and probably saved this teenage boy’s life. He was swimming and with the rough seas, he must have inhaled some water. When I talked to the lifeguard later, he said it was a near-drowning incident. Thankfully, after 5-10 minutes the boy was resuscitated and taken to the hospital with fluid on the lungs to prevent a possible “dry-drowning”. Scary moment, but it ended well. Fast forward another 30 minutes and we noticed a woman frantically searching for her two-year-old who had wandered off. her son, and after 10-15 minutes, a lady walked him back to her from further down the beach. The woman was so emotional that she had collapsed on the beach by the time that she and her son were reunited. Once again a happy ending that could have ended in tragedy. As summer beach season begins, remember to respect how dangerous the beach can be. If you have small children, watch them carefully at all times and always use floaters or life preservers. Even teenagers and adults should use a life-preserver when the surf is rough in the wake of summer storms. It doesn’t matter how good a swimmer your little on is at the pool, the ocean is a different beast. Our children are a magical, precious gift. Enjoy the beach this summer, but be careful and vigilant also. Always be aware of your surroundings and have a close eye on your children. And I suppose it should go without saying that before you leave for vacation, you should also get your estate plan done. Major events like taking a trip, having a baby, or getting married are ideal times to think about getting your affairs in order. 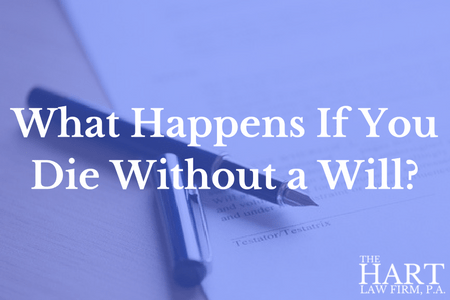 If you don’t currently have a plan in place, reach out to our office at (919) 883-4861 to set up a quick call to learn more about our process. Or, if you would rather that we do the legwork, you can fill out our contact form here and someone will be in touch shortly. 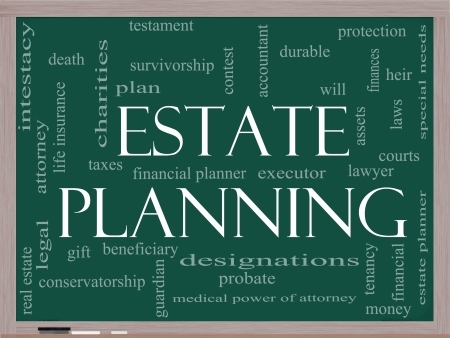 Previous Post: « What is Included With a Typical Estate Plan?